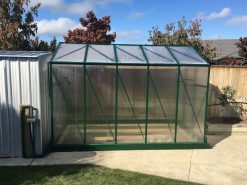 Extend your growing season by starting early seedlings in winter. 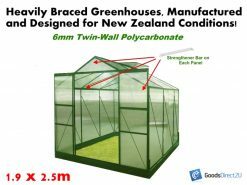 Grow vegetables & fresh herbs through spring, enjoy organic growing & exotic plants during summer. 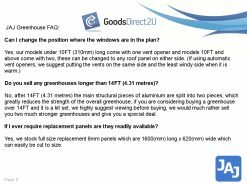 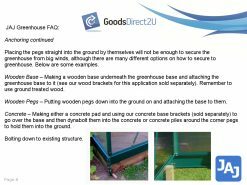 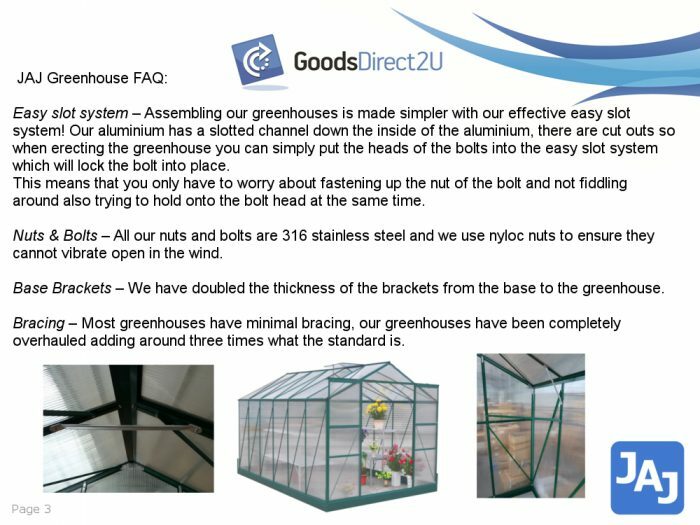 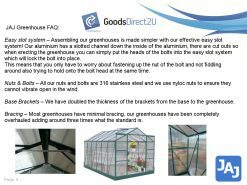 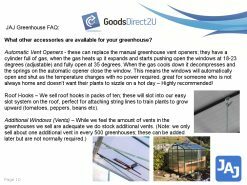 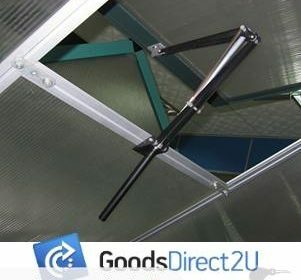 The greenhouse structure is made from a durable, long lasting aluminium frame that is maintenance free. 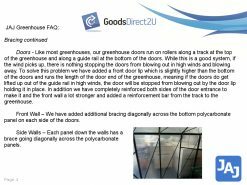 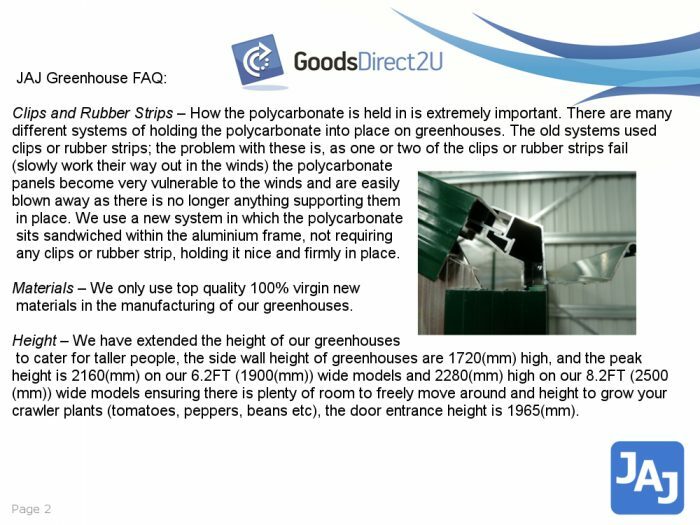 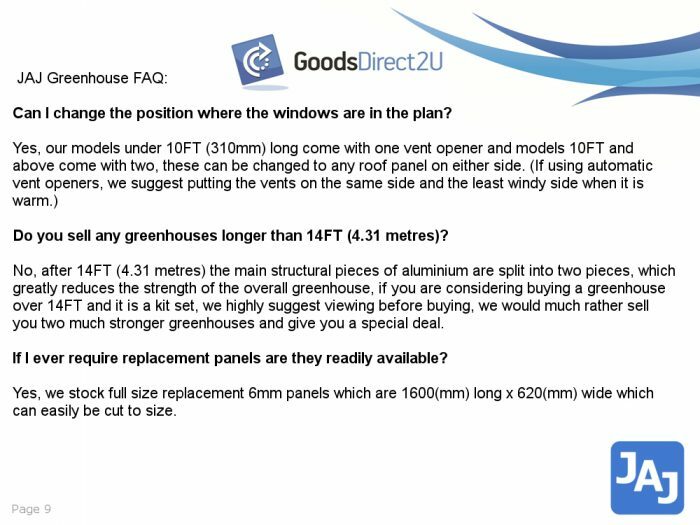 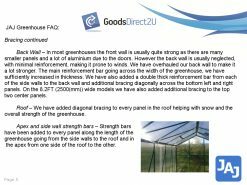 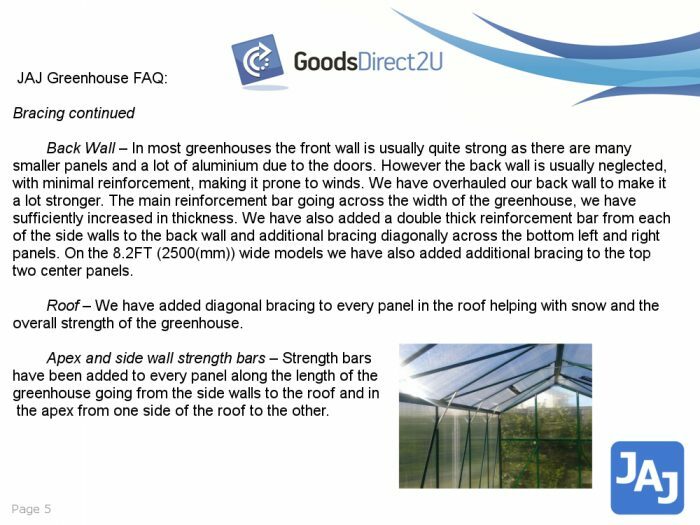 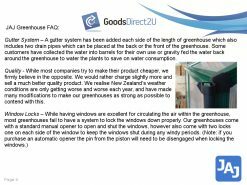 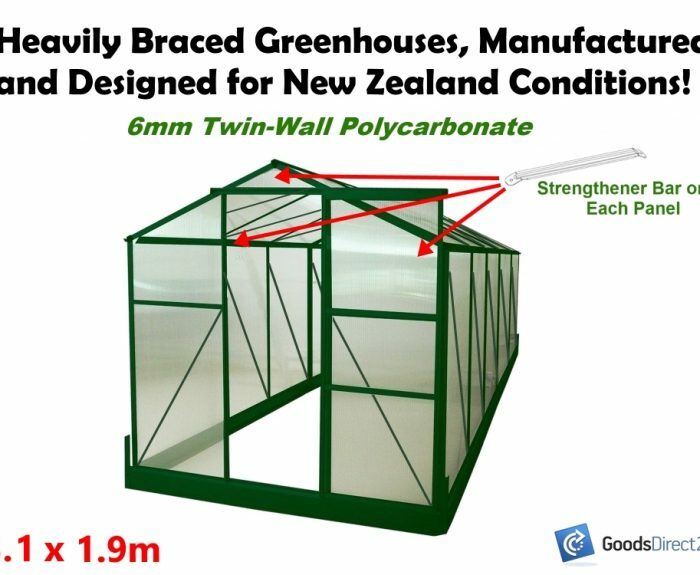 The greenhouse walls are tough 6mm twin-wall polycarbonate panels that slide into the aluminium framing for strong structural support & durability, the technology is unique. 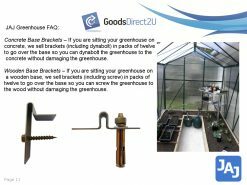 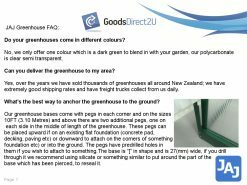 The greenhouse power coated green designed to blend in with your garden scenery. 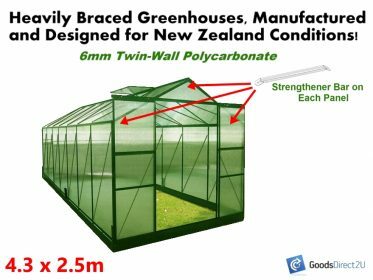 The 6mm Twin-wall polycarbonate has an air pocket between the layers acting like double-glazing on your plants. 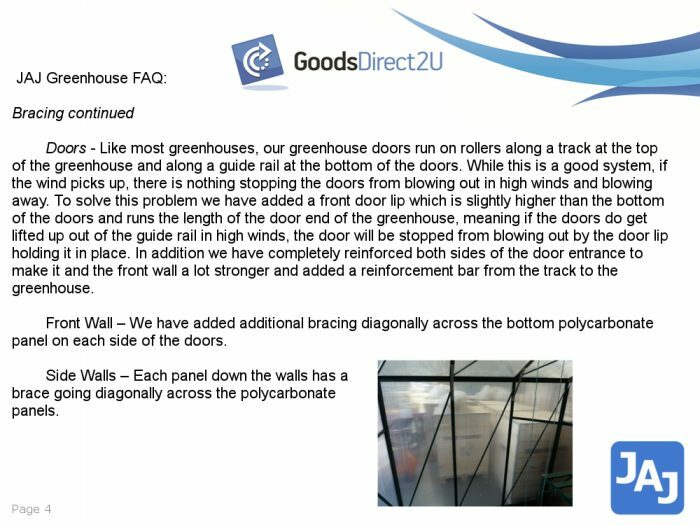 Our twin wall polycarbonate sheets are UV treated on both sides making them more durable. 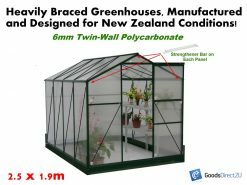 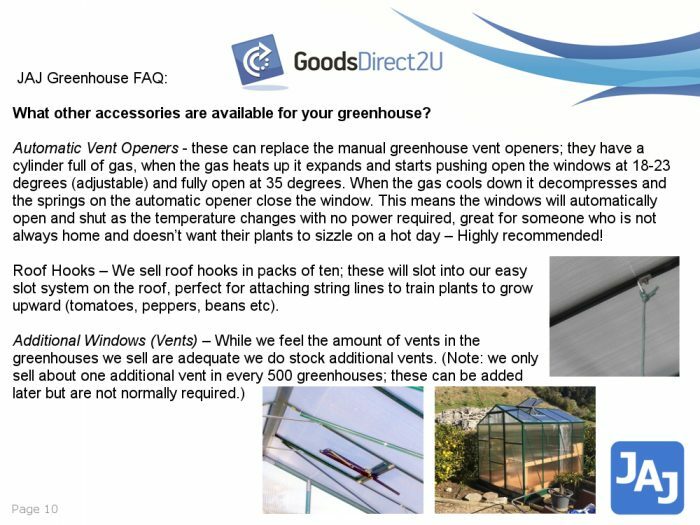 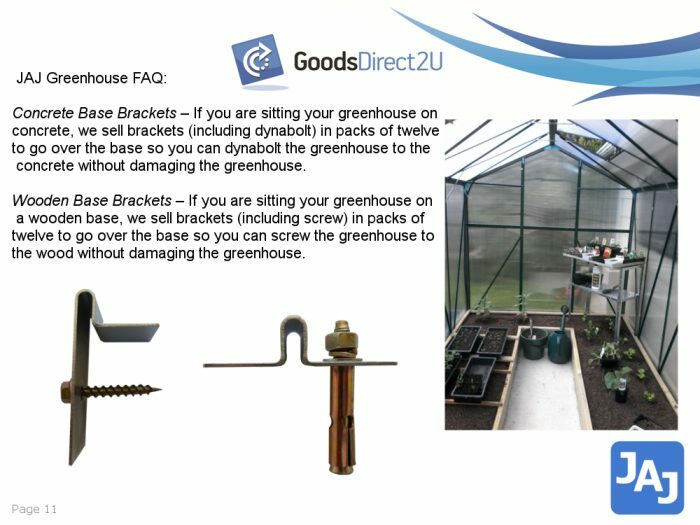 Take advantage of our uniquely designed greenhouse for an exceptional price. 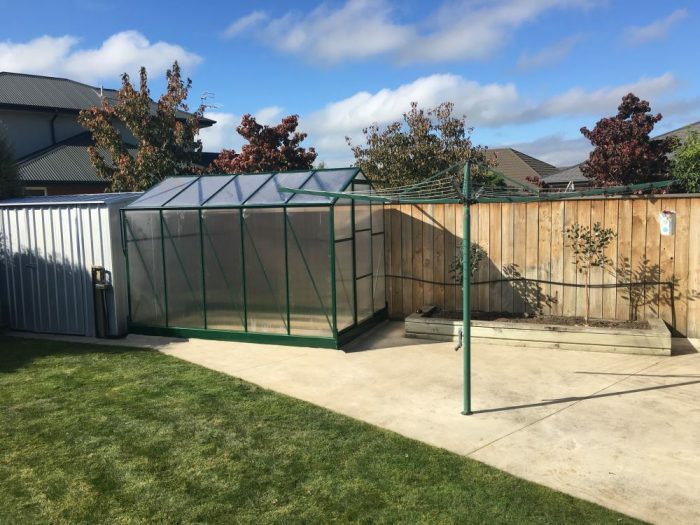 Easy to assemble, DIY per the assembly instructions. 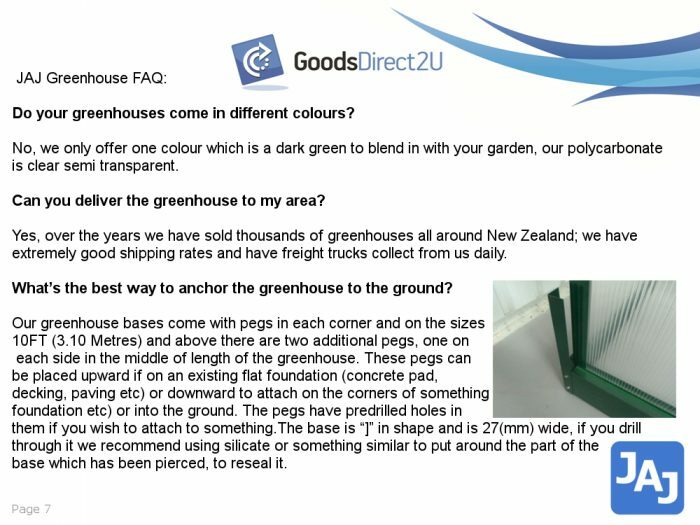 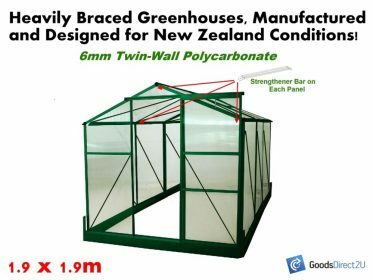 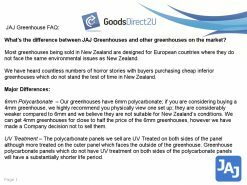 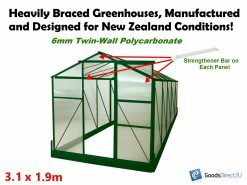 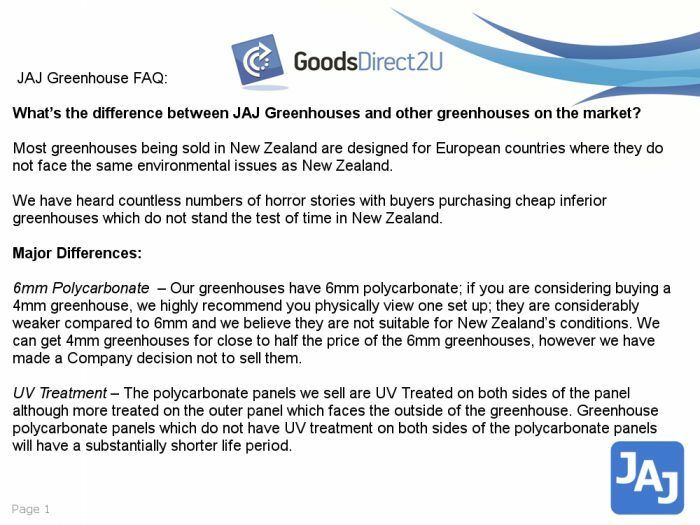 As a company with years of experience in selling greenhouses we have collectively made many modifications to improve our design making our greenhouses not only one of the simplest to assemble but one of strongest & eco-efficient, built for New Zealand’s conditions. 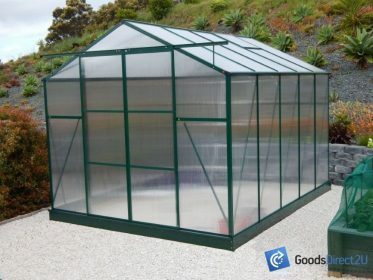 WARRANTY 15 YEAR MANUFACTURER (Aluminium 15 yrs, Polycarbonate 10 yrs) T & C’s see stores/ warranty page. 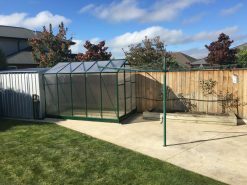 Comes with FREE Base, Guttering & Drainpipe system.